Several weeks ago a local company sent me six samples of their produce, asking for honest feedback. I was that impressed that I decided to write a full post about them! Kookee is a family run Artisan business that started in County Louth in 2009. They specialise in “high quality” cookies. 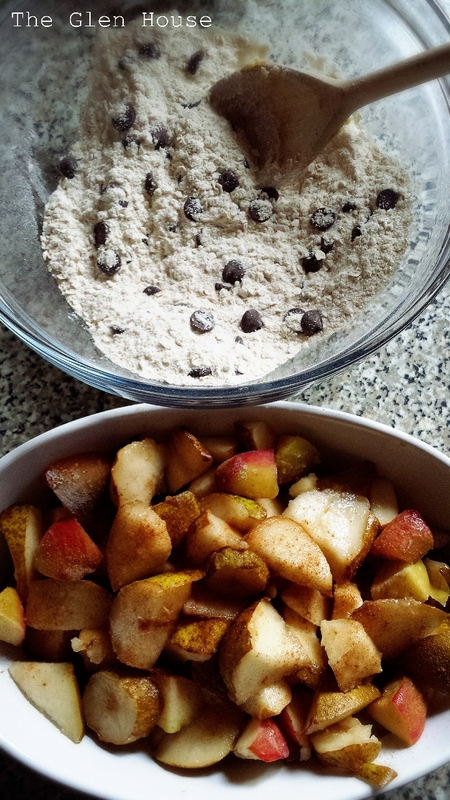 Their products range from freshly baked cookies, frozen uncooked dough for restaurants and deli counters and an easy make dry mix so you can create your own cookies at home. 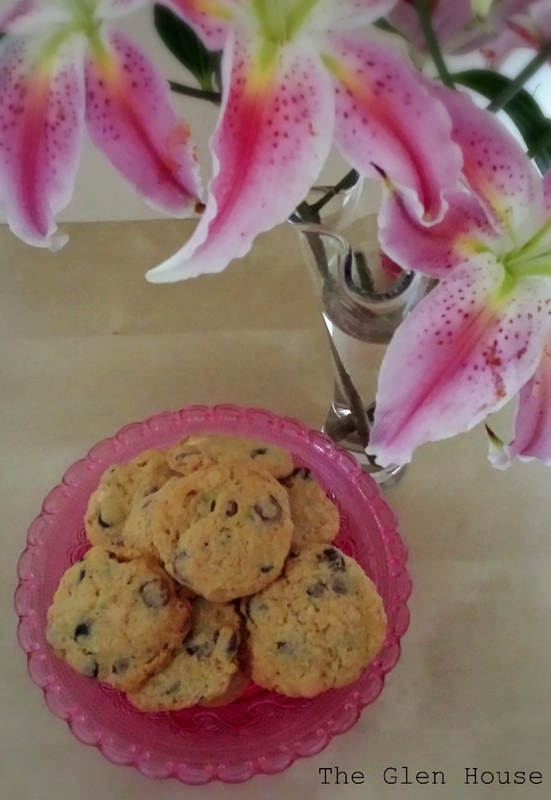 Their ingredients are locally sourced, and are of the highest quality, several of their cookie mixes are also Gluten free. Kookee’s website explains the heart warming story behind the brand, explaining that the inspiration for Kookee came from spending Saturday mornings baking. 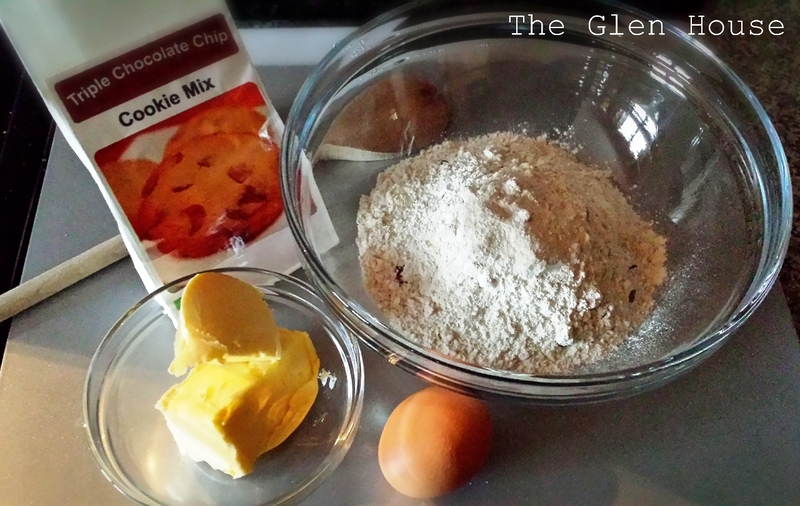 I decided to start with the Triple Chocolate Chip cookie mix (no surprise there); I was impressed to read that it contained ‘normal ingredients’, ingredients that I would use when baking, such as brown sugar and baking powder not unheard of replacements. 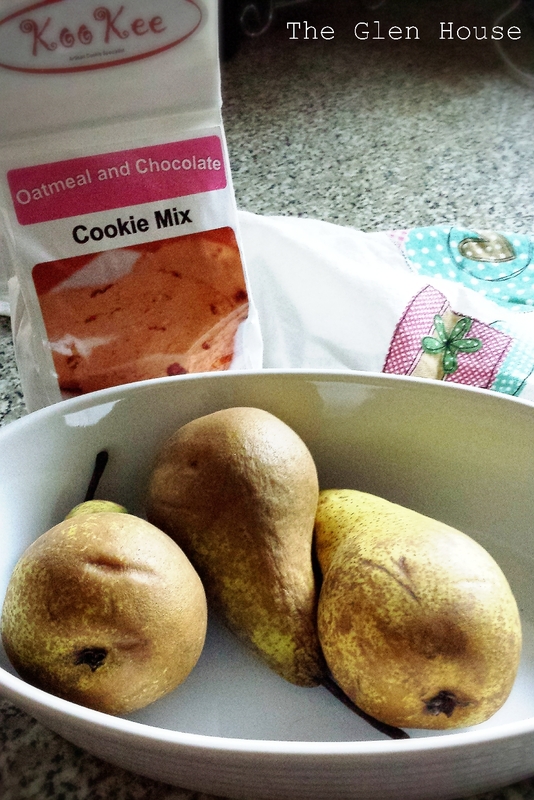 I emptied the mix into a bowl and followed the instructions. I set the oven to 180 degrees and insured my butter was at room temperature. After that it was easy, stir in the butter and one egg into the mix! 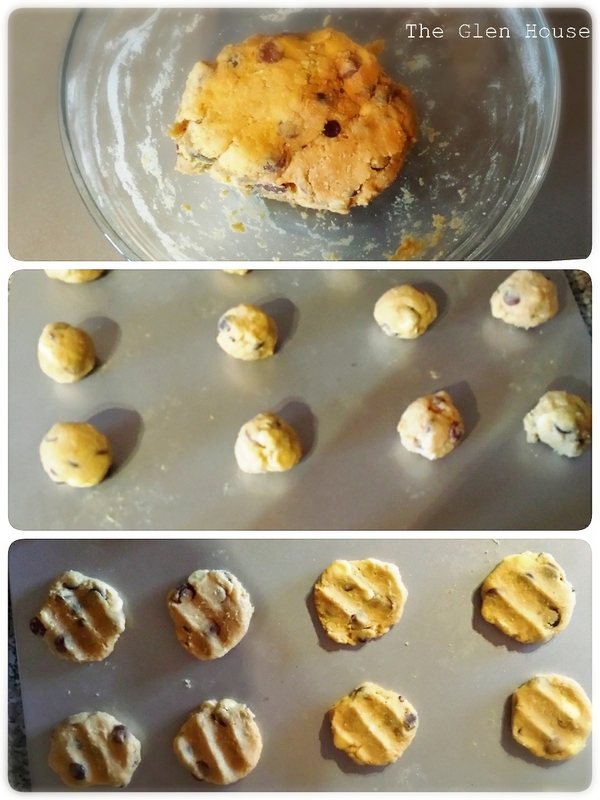 I stirred the mix until a dough was formed (really easy to do), they I made 16 little balls and placed them on a baking sheet. 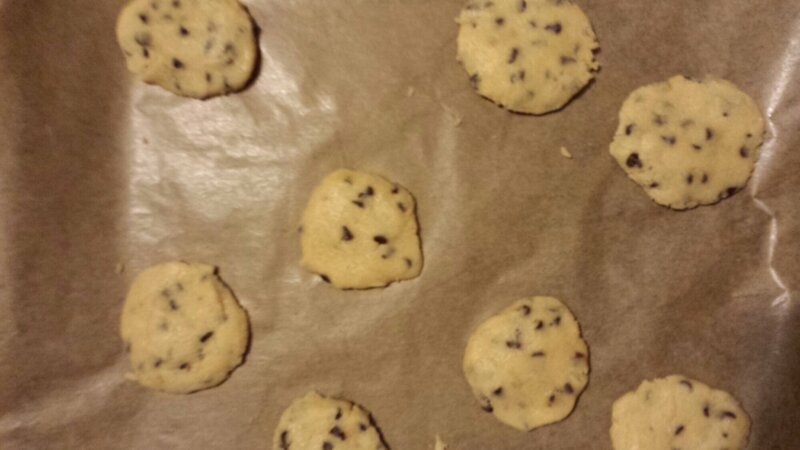 Finally, I flattened the balls out and placed the baking sheet into the preheated oven. After about 15 minutes I had these wonderful fresh cookies! I left them to cool for a minute on the baking tray before transferring them onto a wire rack. 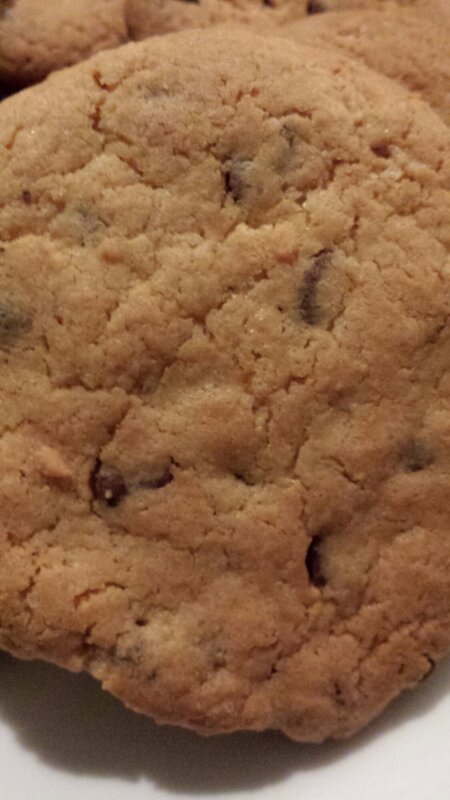 I was really impressed that the large white, dark and milk chocolate chips had stayed intact, giving the cookie that fantastic chocolate flavour. Next, I tried the Gluten free Coconut and Cranberry mix. THE SMELL!!!!!!!! As soon as I opened the packet I was hit buy a delicious fresh coconut smell and I could see large dried cranberries. 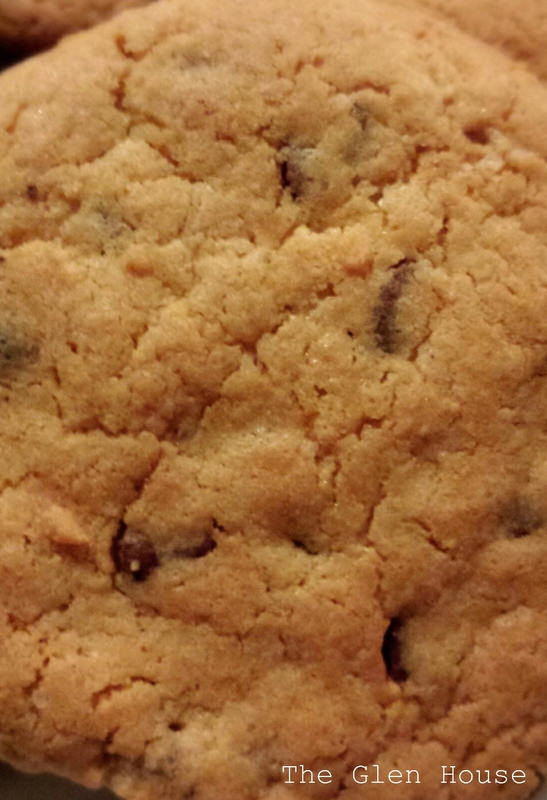 Just like the chocolate chips, I was impressed by the quality ingredients that had been used. 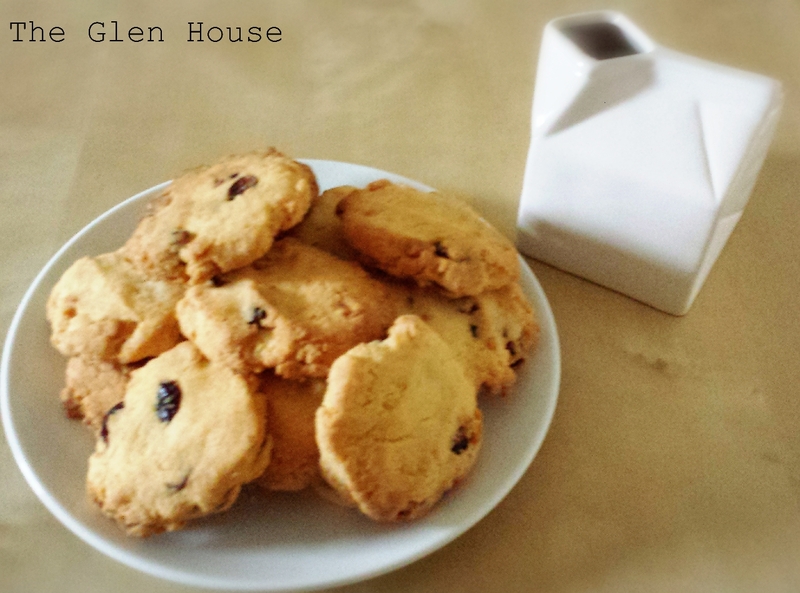 These cookies would be great for someone that isn’t a chocolate fan, but who likes a treat with a cuppa. 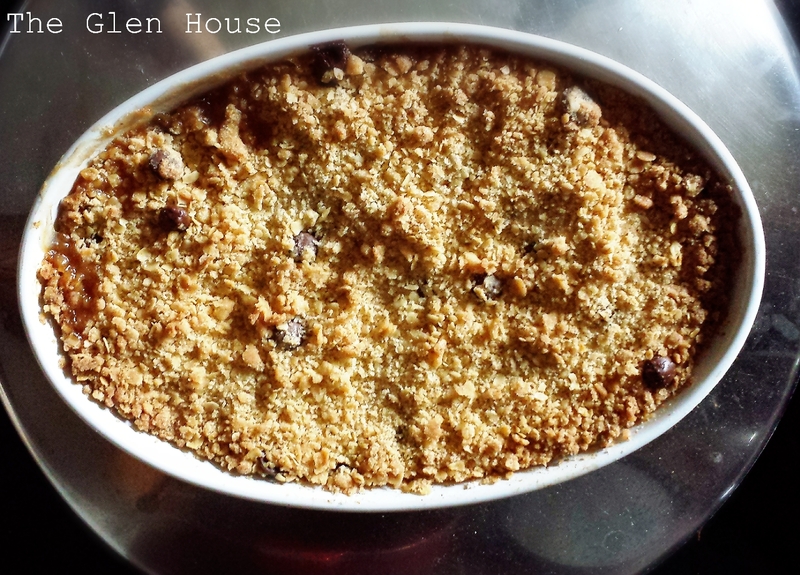 I popped the crumble into a preheated oven (180 degrees) for about 40 minutes. I let it cool for a couple of minutes before serving it up. It was crunchy and biscuit-y which matched the soft juicy fruit perfectly. A really clever idea! So, my verdict…. What great products! I’d highly recommend them if you want a quick child friendly bake for the children or if you need something sweet to serve up with a pot of coffee. 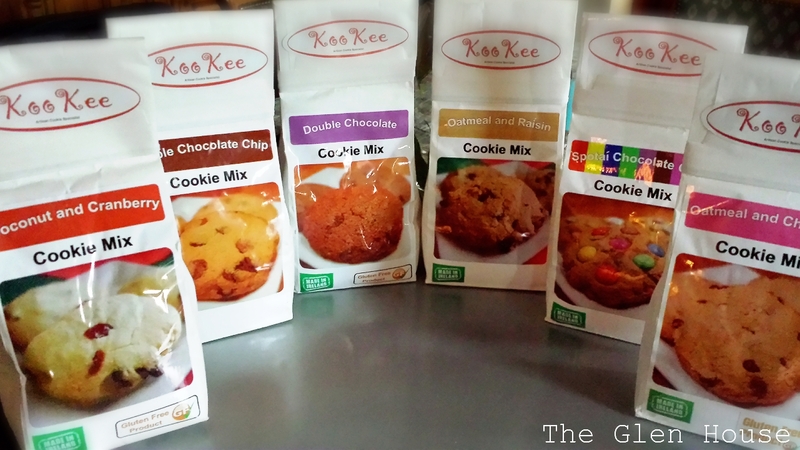 Kookee crumble and Kookee cookies! 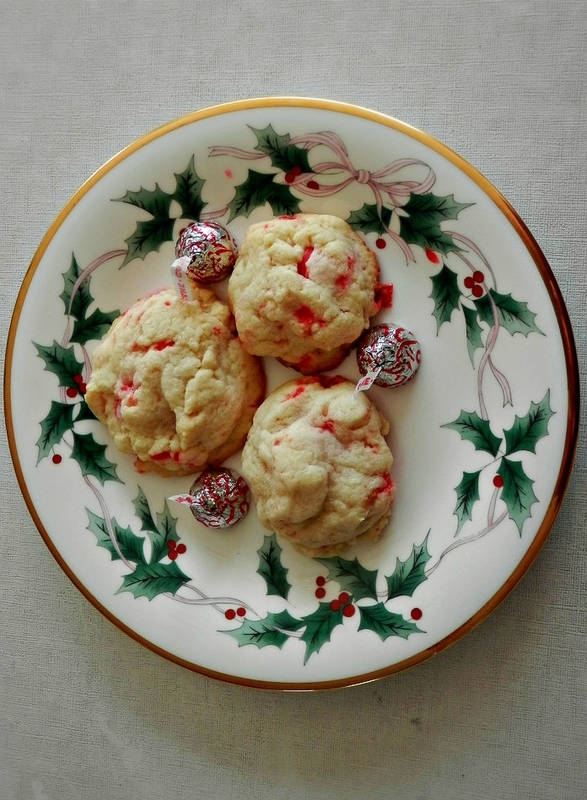 Everyone in blog land seems to be baking cookies and biscuits. 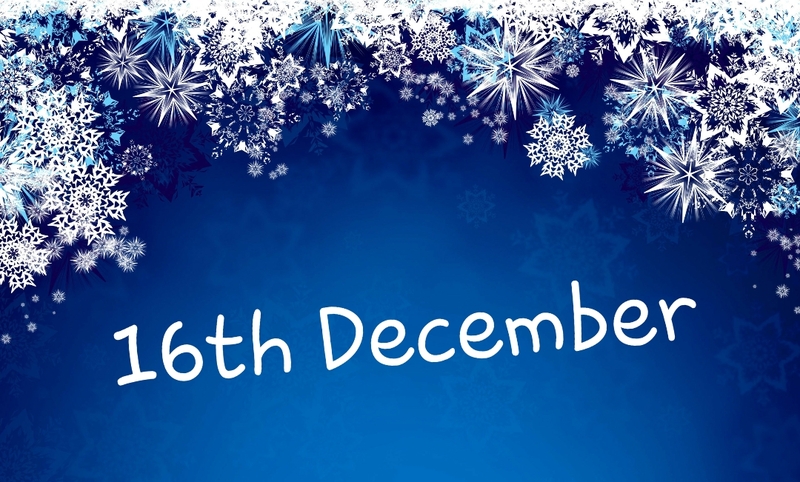 Here’s a round up of my favourite ideas to use for festive pressies. There’s something for everyone, healthy, sugary, chocolatey… Enjoy! 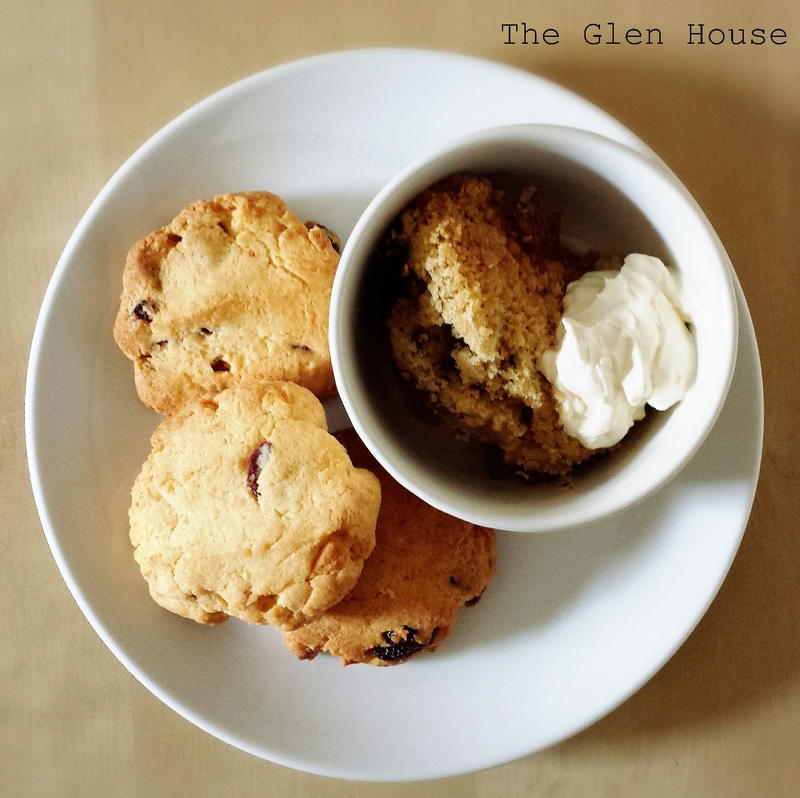 This is one of my recipes from last year…. 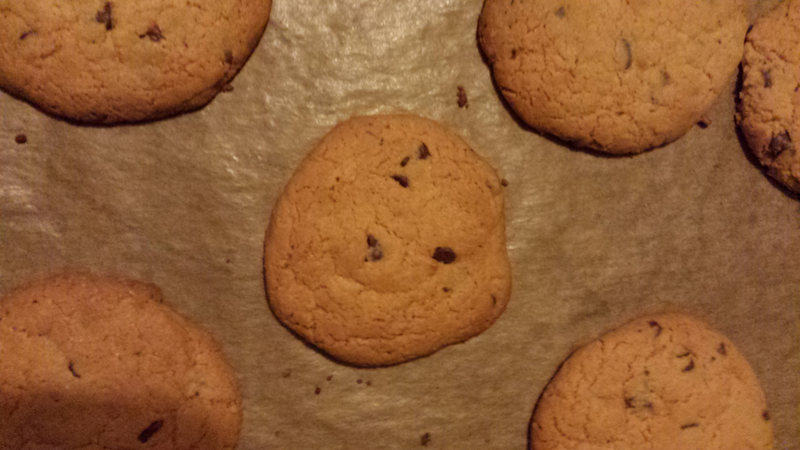 My choc chip cookies. 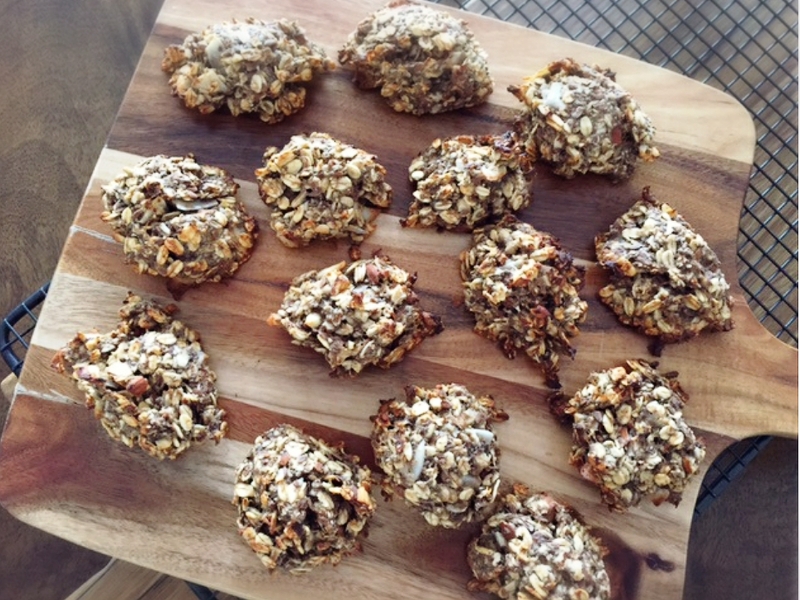 These gorgeous healthy banana oat cookies are from Feast Wisely. 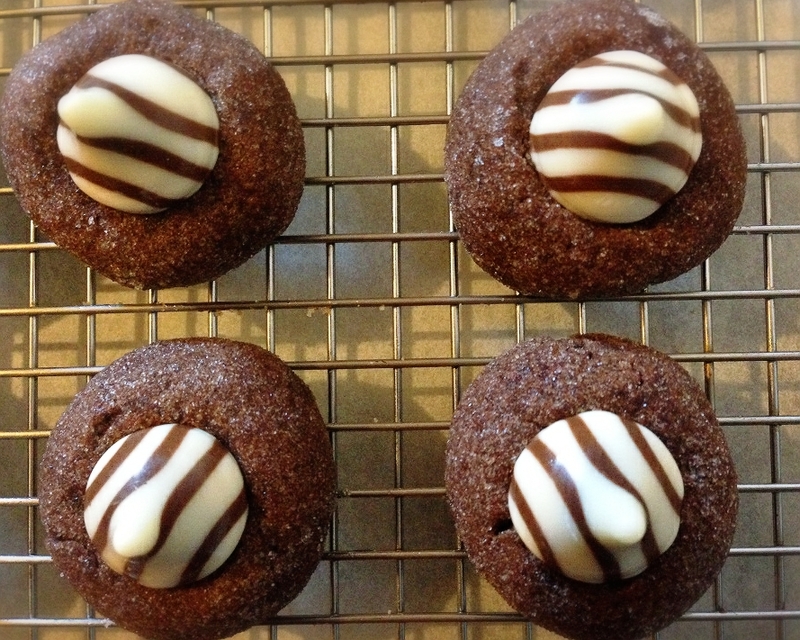 A Pug in the Kitchen has these moreish chocolate kiss thumbprints. 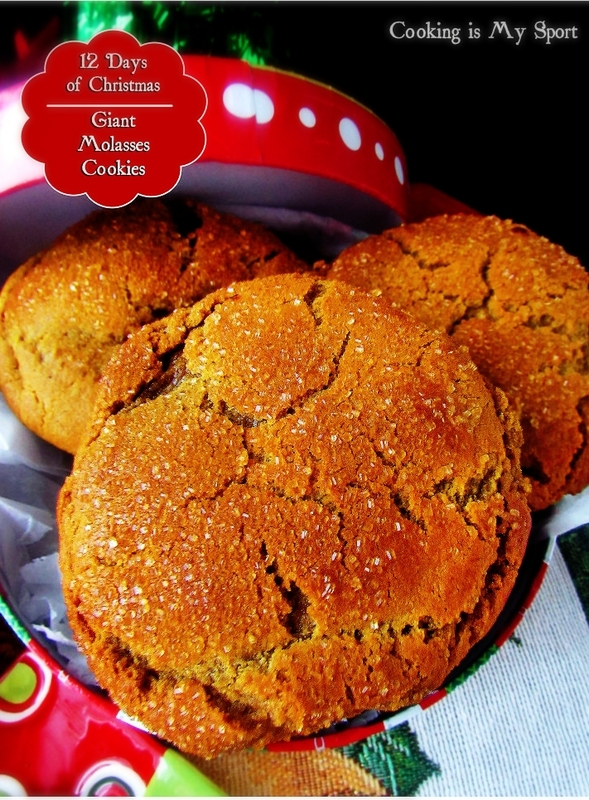 Jess has got giant molasses cookies over at Cooking is my Sport. 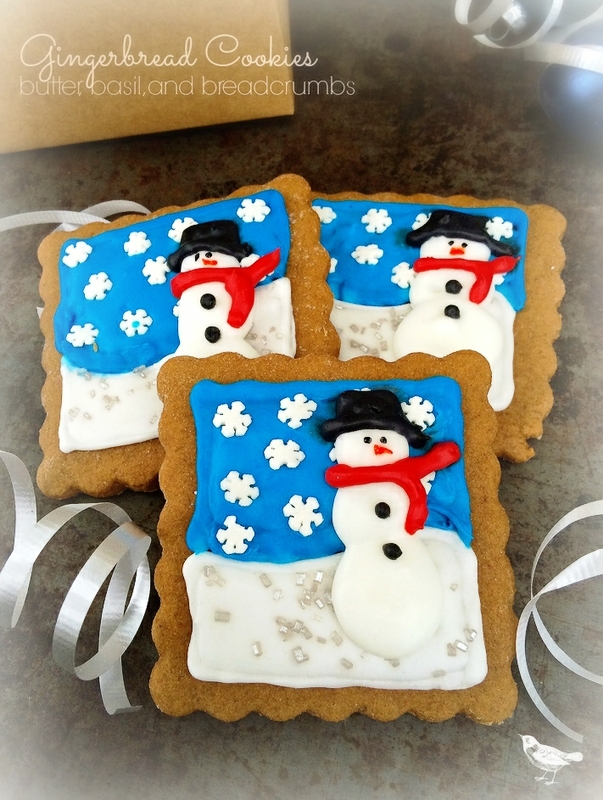 These beautiful gingerbread cookies can be found over at Butter Basil and Breadcrumbs. The Baking Beardy has cute peppermint kiss cookies. Right, i’m off to make some of my own! 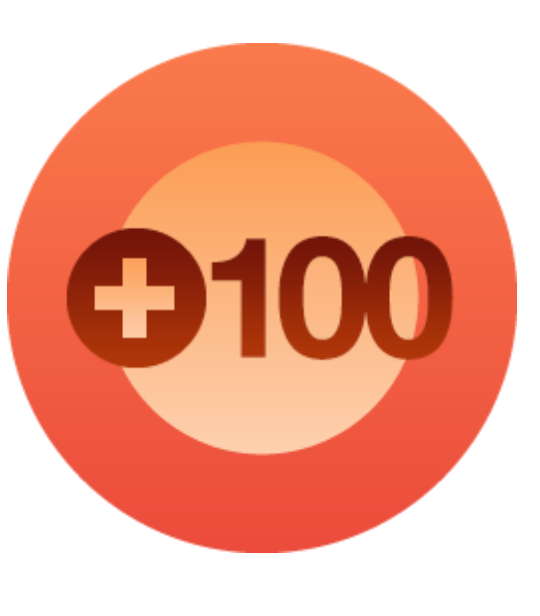 It’s been an amazing couple of days for The Glen House blog; As of the weekend I now have over 100 followers! I’m stunned every single time someone chooses to follow my humble little blog. 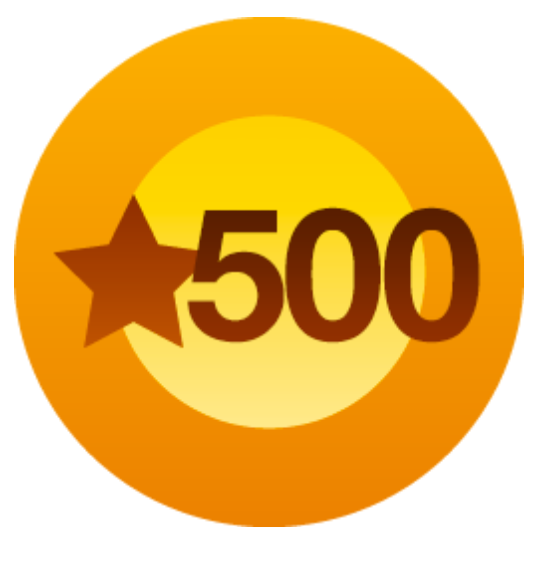 As of yesterday I’d received over 500 likes, which is unbelievable! All this is a few short months since I introduced the world to my beautiful little home. 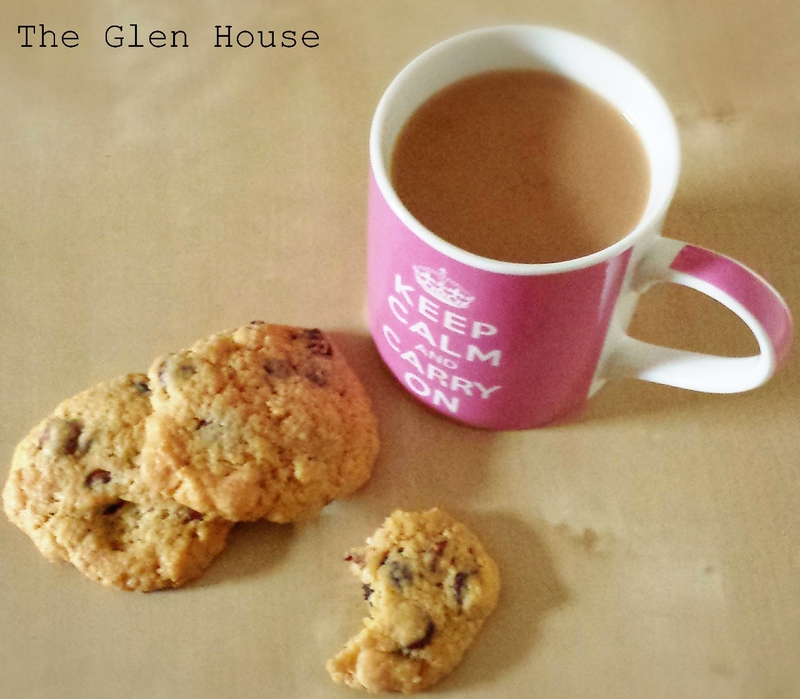 To celebrate I’m sharing my easy peasy chocolate chip cookie recipe. 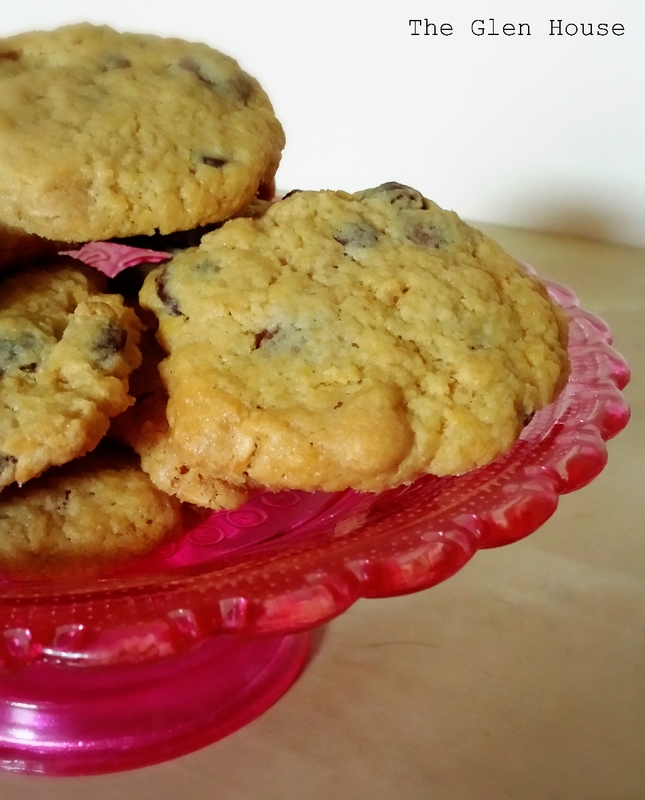 If you’re in a hurry and you need a snack or mini gift, these chocolate chip cookies are perfect! Preheat the oven to 180°C (350°F/Gas 4), or turn the Rayburn off! Lightly grease a baking sheet or line it with parchment paper. Cream the butter and sugar together until light and fluffy. This is really important, the lighter the mix at this stage (because you’ve creamed it properly), the lighter the cookie will be. 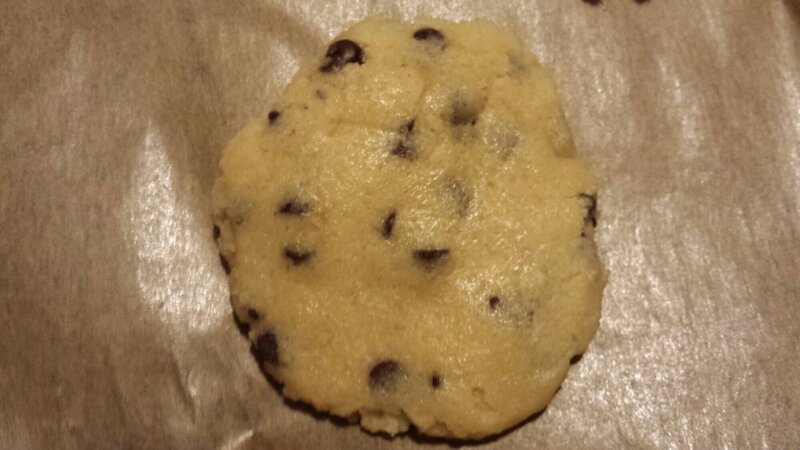 Beat the egg, sift in the flour, and then add the chocolate pieces and mix thoroughly. Dollop teaspoonfuls of the mixture, slightly apart, on the baking sheet and bake in the oven for 15 minutes until golden brown. 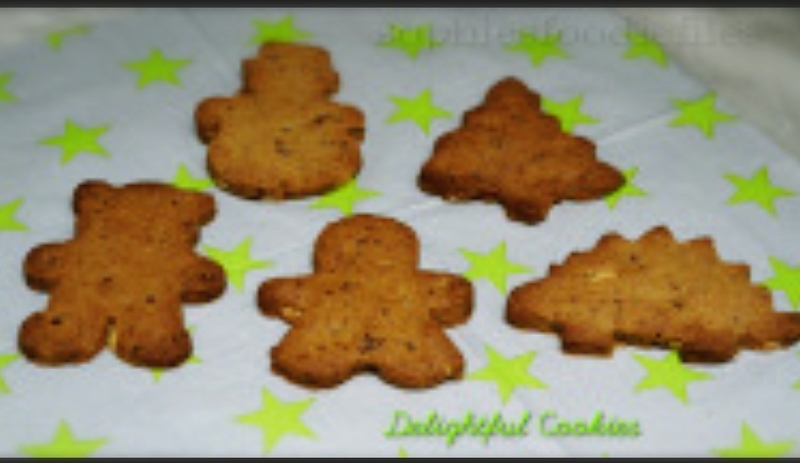 Leave the cookies on a baking sheet for 1 minute, then transfer onto a wire rack and leave to cool. Nom nom nom…. Time to start working on finding the next 100 followers and keeping the rest of you with me on my journey to collect the next 500 likes!